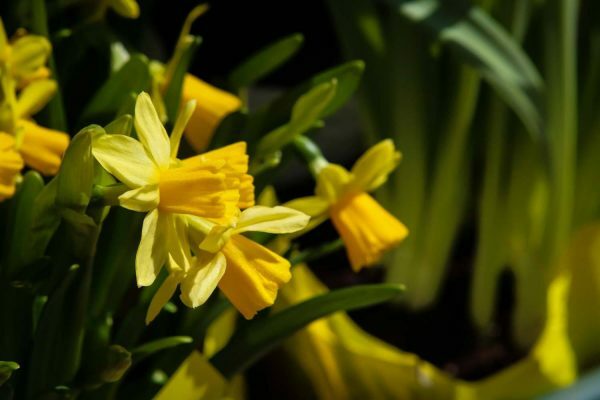 We’ve almost made it through the winter, but there are still a few weeks left. How can we ward off the winter blahs and have fun at the same time? For those not heading to the Caribbean, here are several New England “staycation” ideas we think you’ll love. Come to Kripalu for a weekend. Even if you’re not a seasoned yogi, there are plenty of activities to keep you busy. 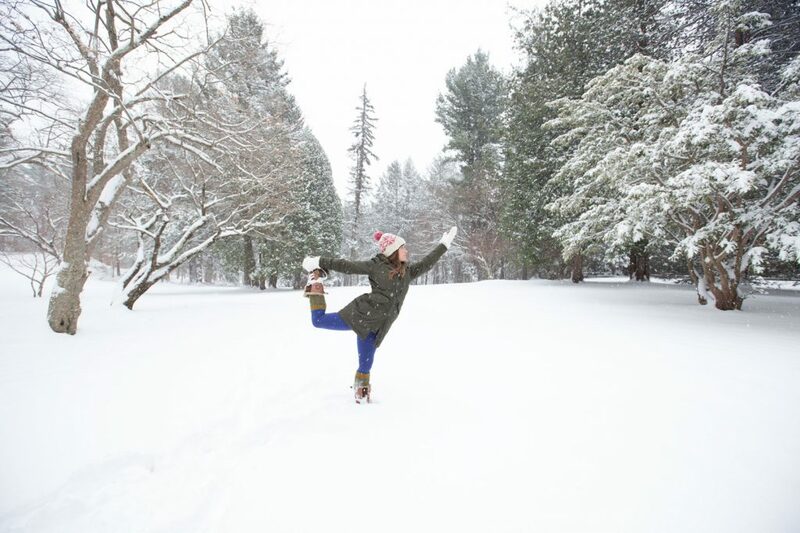 Check the schedule online for weekend workshops, or simply enjoy an R & R Retreat and choose your own activities from Kripalu’s extensive lineup, including not just yoga and meditation, but also guided hikes and use of the spa, sauna and fitness room. There’s even a concert every Saturday night. Accommodations range from shared dormitory to private rooms. Nothing says winter in New England like a getaway in Stowe. 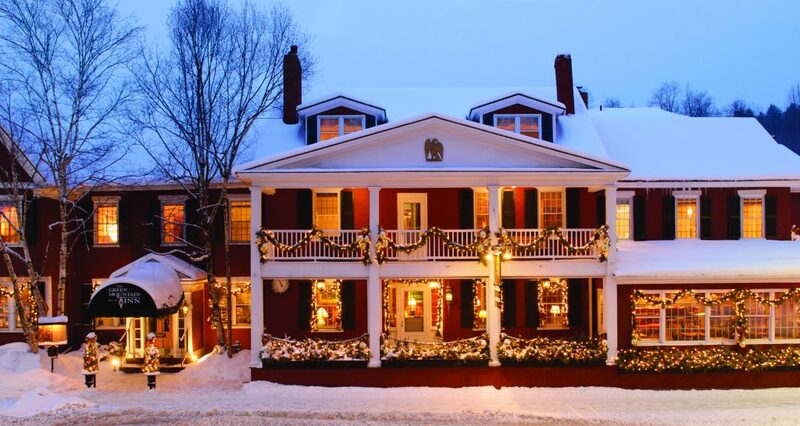 Until March 22, the historic Green Mountain Inn offers Midweek Winter Getaway packages tailored to suit your style, from stays in a classic one-bedroom to a luxury suite. Choose to relax at the inn, with dining in the Whip Bar & Grill or the Main Street Dining Room, or venture out and explore all that Stowe has to offer— from skiing and snowshoeing to shopping and galleries. 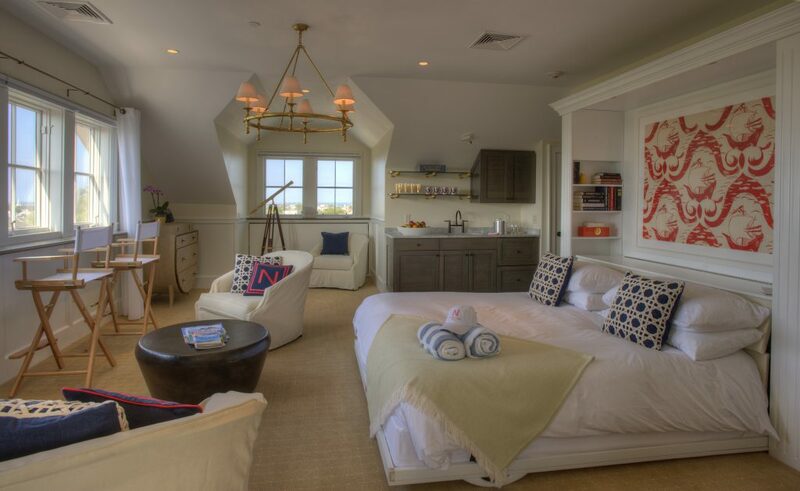 Treat yourself to a stay at the luxurious Nantucket Hotel & Resort. It’s the off-season and prices are lower. Guests receive a complimentary membership at the resort’s signature onsite fitness and spa facility. The 4,500-square foot gym includes strength training and cardio equipment, plus an outdoor hot tub and sauna. There’s even a complimentary kids’ club offering morning activities. The resort provides high-speed ferry pick-up and drop-off upon request. The historic Mountainview Grand Resort & Spa had its humble beginnings as a farmhouse back in 1865 when its owners took in two weary travelers on their way from Montreal to Boston. Captivated by the scenery of the White Mountains, the pair never made it to Boston—instead choosing to stay and experience the splendor of the White Mountains. Cross-country skiing, snowshoeing and tubing are easily accessible, or if you opt to stay in, choose a package at the Tower Spa on the top floor of the resort. The resort’s elegant Harvest Tavern serves breakfast, lunch and dinner. 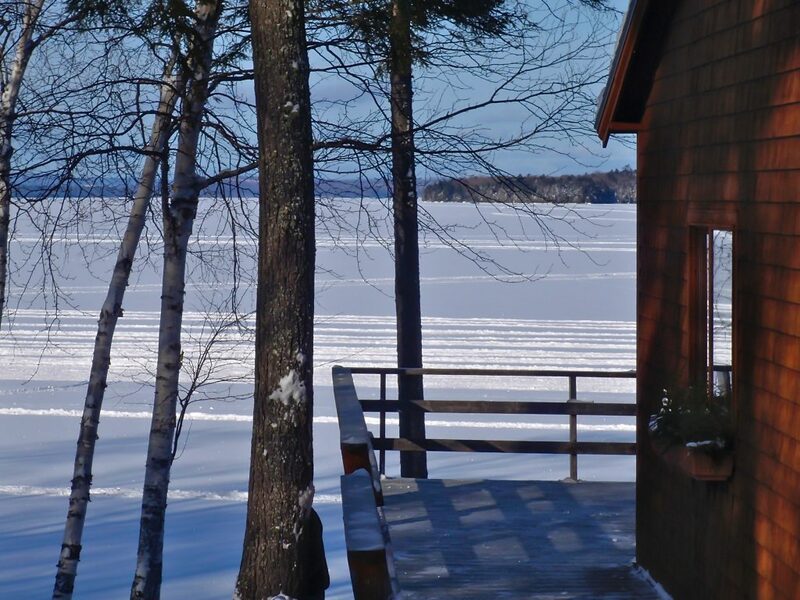 Enjoy a stay in a lakeside cabin! Whether you’re after a family vacation or a romantic getaway, the Cozy Moose offers an unforgettable experience. Enjoy a fire in the hearth at your choice of cabin, from one to three bedrooms, lakefront or woodside. Considered one of Maine’s most beautiful lakes, Moosehead stretches 40 miles and offers spectacular wildlife viewing—you might see a moose—and fishing. And the mountains are a breathtaking sight to behold. Although rustic, cabins do have modern conveniences—cable TV and WiFi included. The 11-room, luxury Steamboat Inn sits on Connecticut’s famed Mystic River and offers three different winter packages. 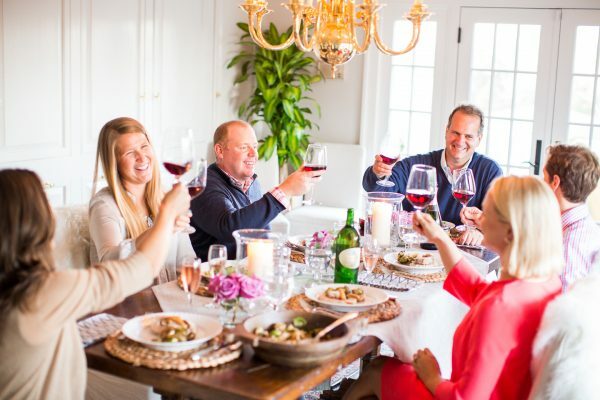 Choose from “Oyster Delight,” a mid-week stay with a treat from the Inn’s Oyster Club restaurant; “Rustic Romance,” a mid-week stay for couples; or “Wine and Dine,” mid-week stay that offers fine dining at several local restaurants. Mystic Seaport is a must-see. All packages at the inn are available through March 15. 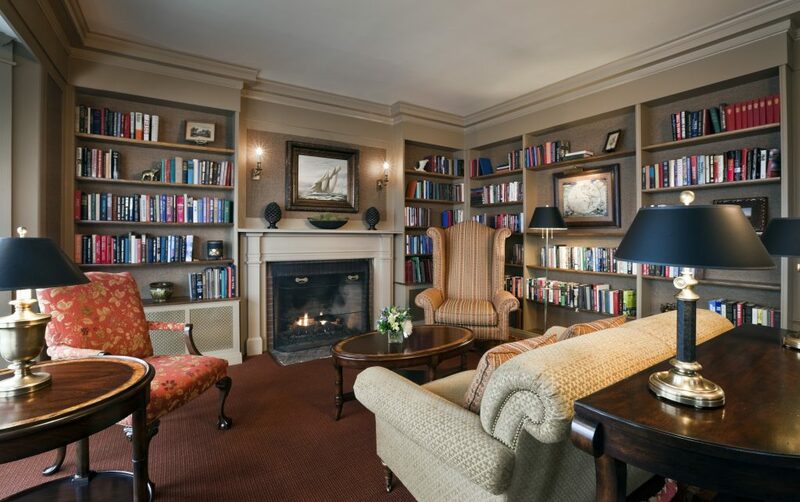 Stay at this elegantly restored bed & breakfast located right near Rhode Island’s historic Cliff Walk, a 3.5-mile walkway overlooking the ocean and the site of several of Newport’s famed mansions. Newport boasts plenty of dining and shopping options should you not feel like bundling up for the Cliff Walk in the winter. 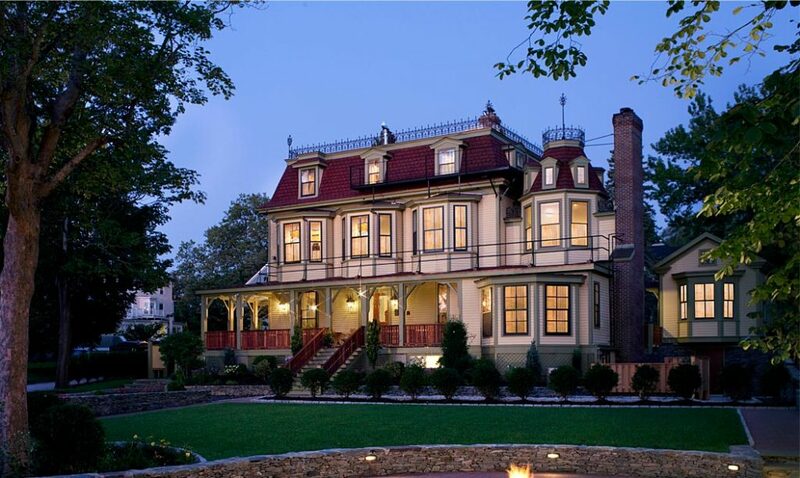 The inn, a restored 1876 Victorian mansion that was once home to noted 20th-century artist Beatrice Turner, blends Victorian flair with deluxe amenities, including whirlpool baths, spa showers and imported linens. Check the website for special packages.